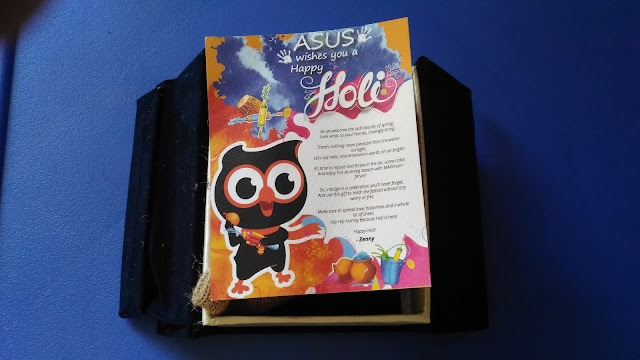 I received a Holi gift pack from ASUS as a pleasant surprise from them. 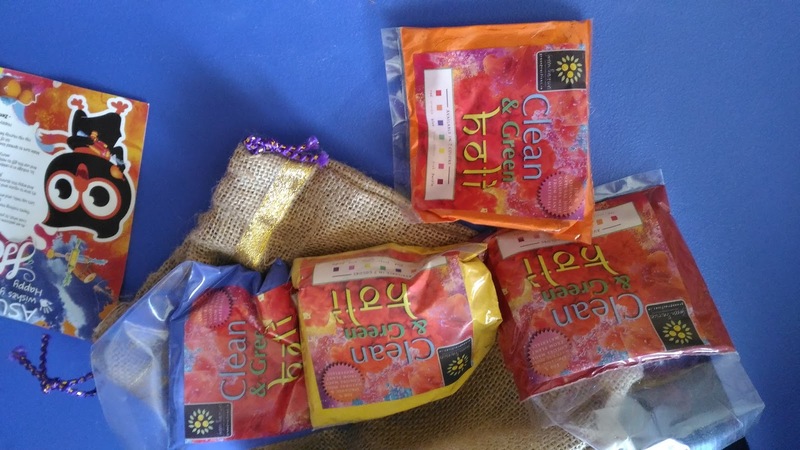 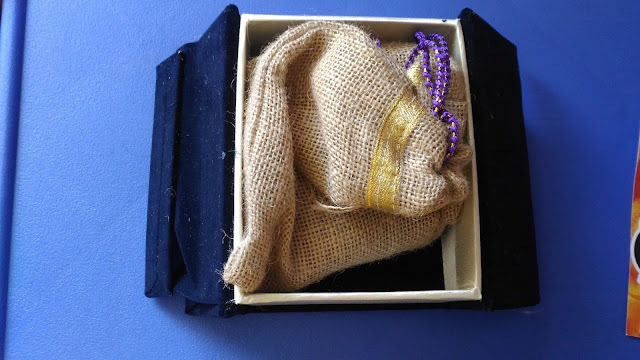 It was a wonderful gift pack with color powders of multiple colors. My Holi wishes to ASUS and my fellow bloggers.